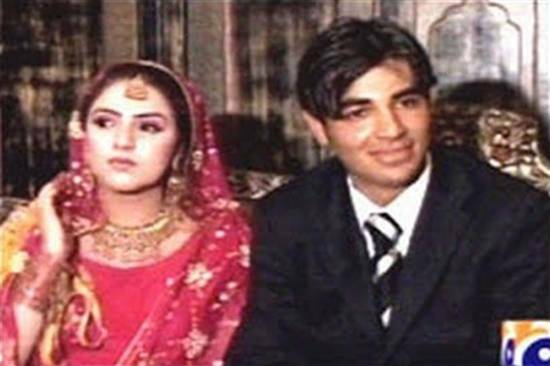 It’s very rare that Pakistani cricketers reveal about their personal life. But fans always remain curious to know more and more about their favorite players, and for this purpose they got on searching about their favorite players. 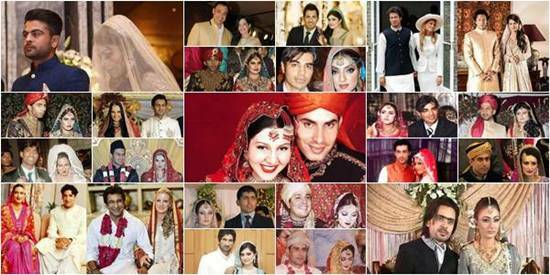 Here we have Wedding pictures of Pakistani Cricketers. Have a look to all the photos and see how the cricketers and their wives looked on their wedding day. 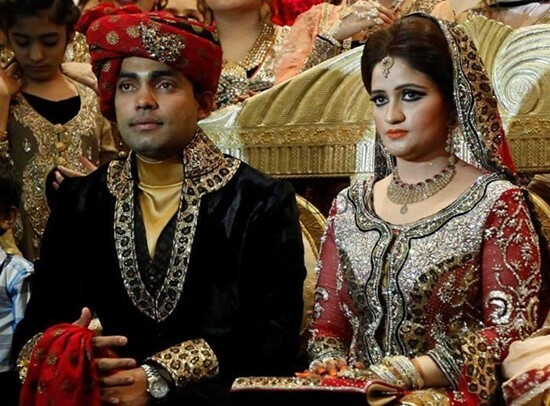 Umar Akmal was married with Noor Amna in 2004. She is the daughter of legendary leg-spinner, Abdul Qadir. 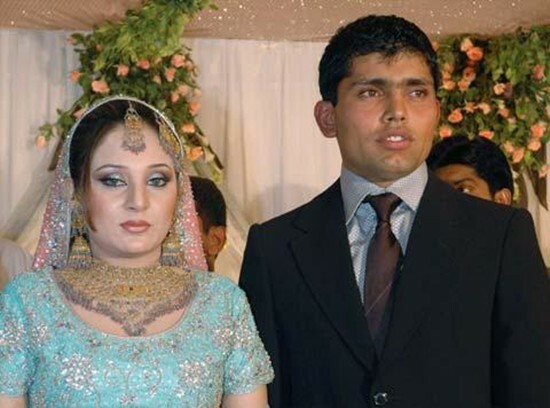 Kamran Akmal married wife Aaiza Ilyas in 2006. They have been blessed with a baby daughter, Laiba. 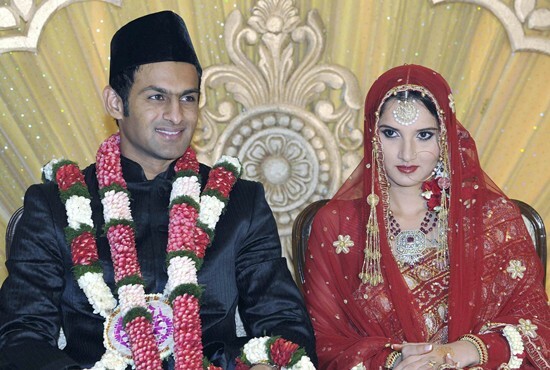 Shoaib Malik married tennis star Sania Mirza in 2010 in an Islamic wedding ceremony at the Taj Krishna Hotel in Hyderabad, India for a mahr of 6.1 million (US$137,500). Their Walima ceremony was held in Lahore, Pakistan. 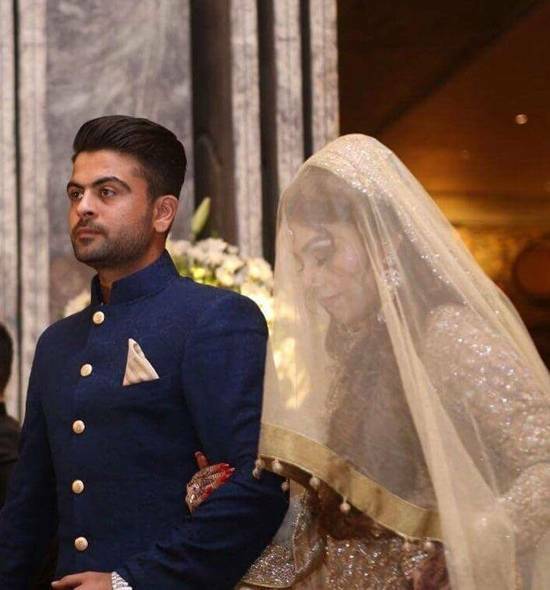 Ahmad Shahzad, tied the knot with his childhood friend and relative Sana Murad in 2015. 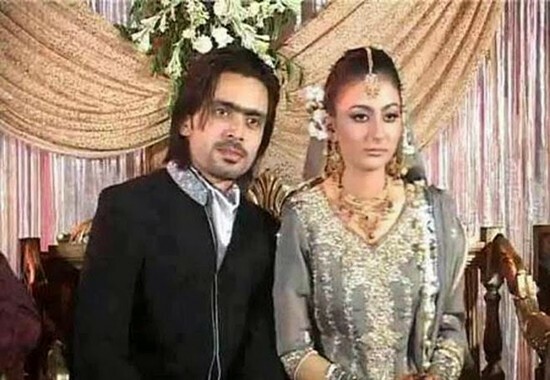 Fawad Alam married to Samreen Fawad in 2011. 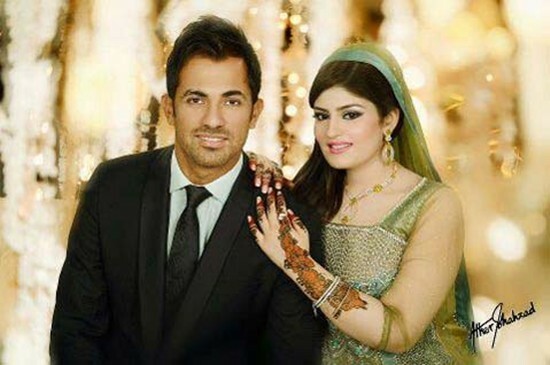 Pakistani cricketer tied the knot with Komal Khan in 2014. 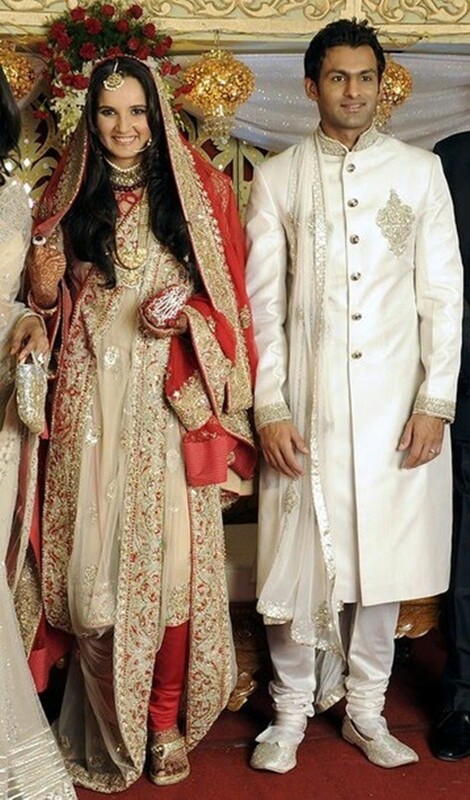 Wahab Riaz tied the knot with Zainab Chudary in a grand ceremony in 2013. They have a daughter Eshal Riaz. Huma was Wasim Akram's first wife. They married in 1995. His wife Huma passed away in 2009. He has two sons, Taimur and Akbar from his first wife. 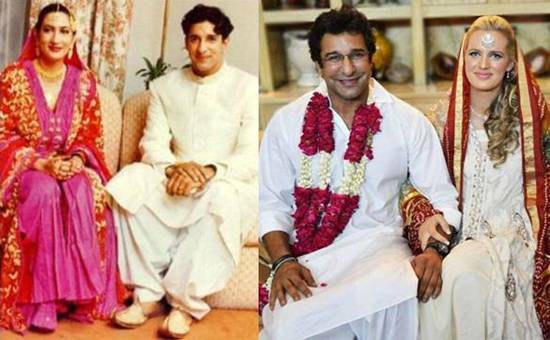 After Wasim Akram’s first wife Huma passed away, he married Aussie beauty Shaniera Thompson in 2013. Wasim Akram and Shaniera have a baby daughter Aiyla Akram. 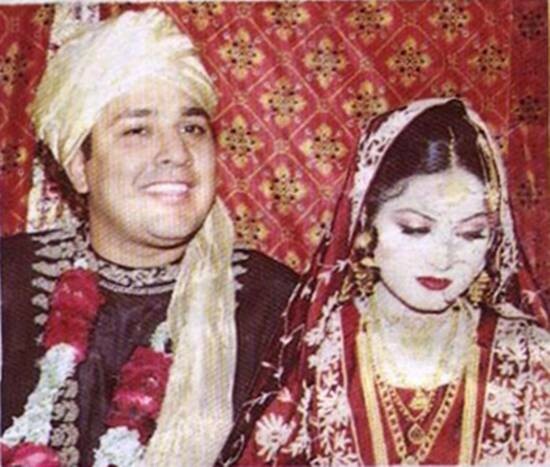 Inzamam-ul-Haq had tied the knot with Kashifa. They have a son Ibtasam ul Haq. 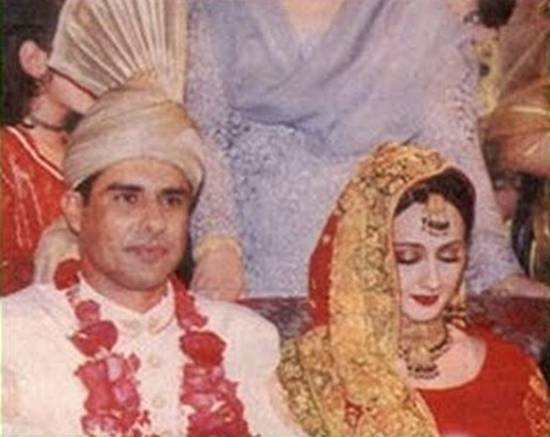 Waqar Younis married with Dr. Faryal Waqar Younis in 2000. 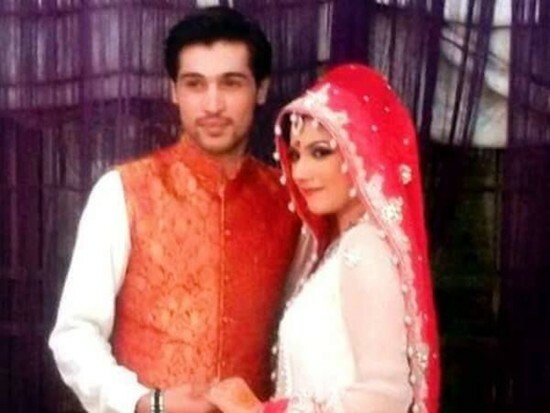 They have children Maira Waqar and Azaan Waqar. 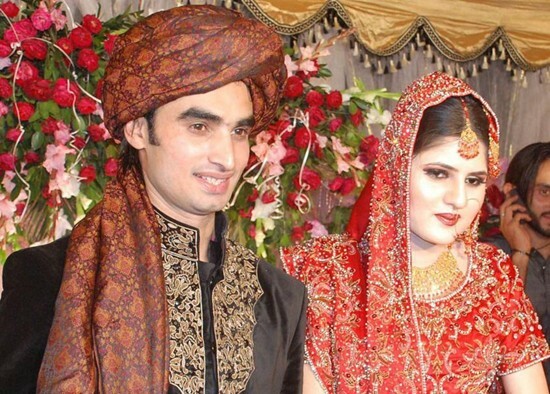 Pakistani batsman Imran Nazir is married to Amber Hafeez in 2009. 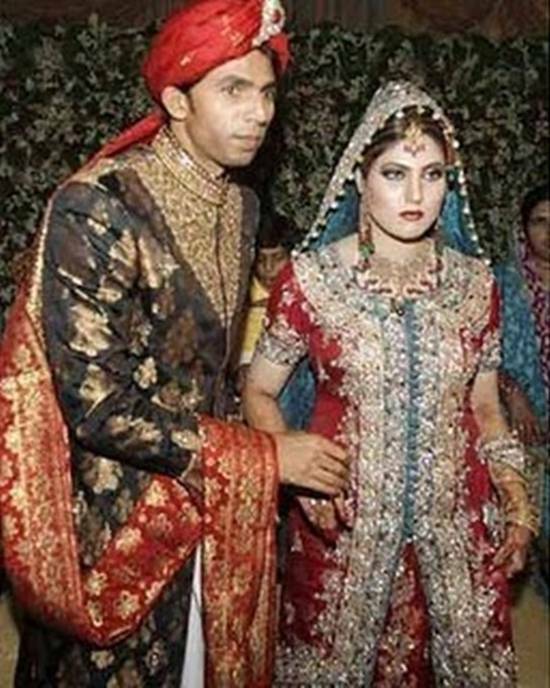 Muhammad Asif married with Sania Hilal in 2010. 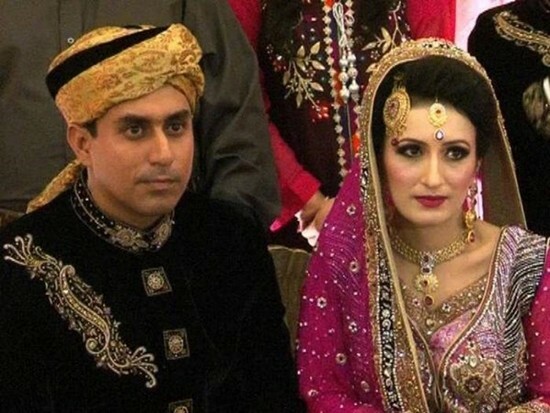 Nasir Jamshed and Sumera Afzal married in 2014. Muhammad Yousaf's wife Tania changed his name to Fatima after accepting Islam. 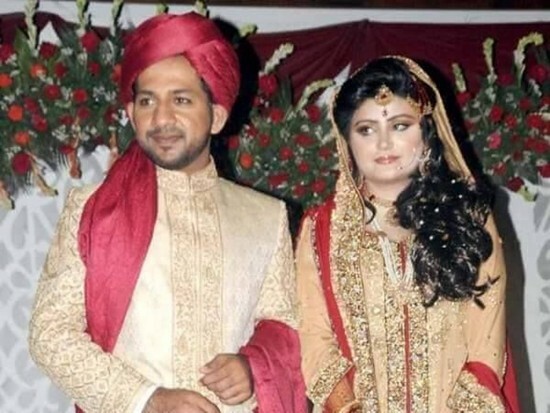 Sarfaraz Ahmed married to Syeda Khusbaht in 2015. 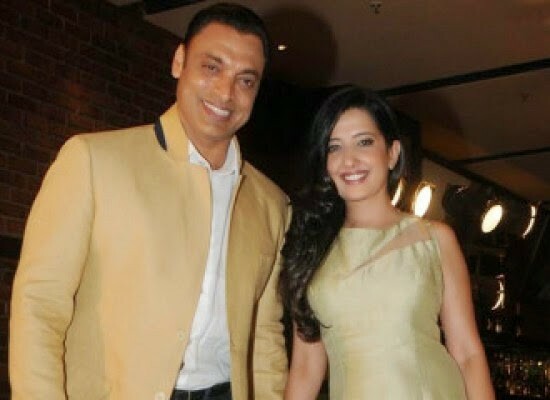 Fast bowler Shoaib Akhtar married to Rubab Khan in 2014. 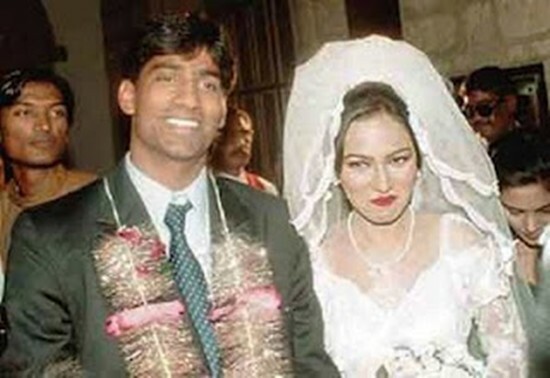 Sohail Tanvir married to Komal Khan in 2011. Shahid Afridi’s wife’s name is Nadia Afridi. Their wedding photo is not available. The woman in the above picture is said to be his wife. They have four daughters; Ansha, Ajwa, Asmara and Aqsa.